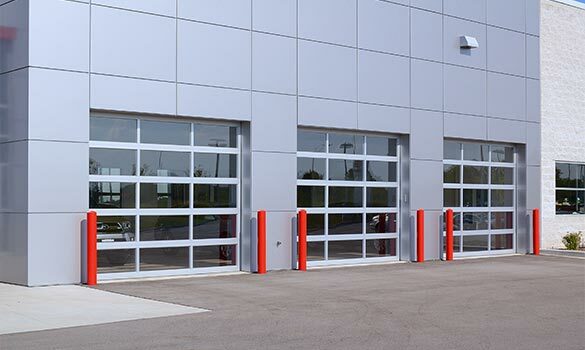 Whether you need to add doors to a warehouse, car wash, firehouse, or any other type of commercial facility, we can help you select the best door for your specific application. 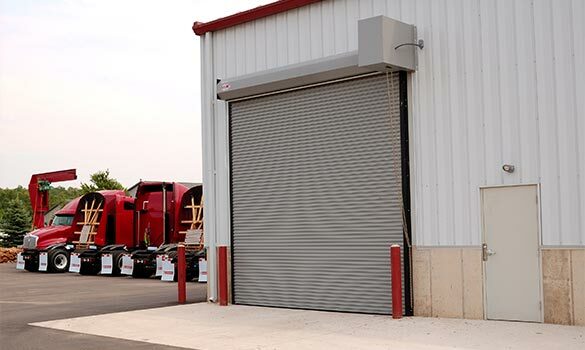 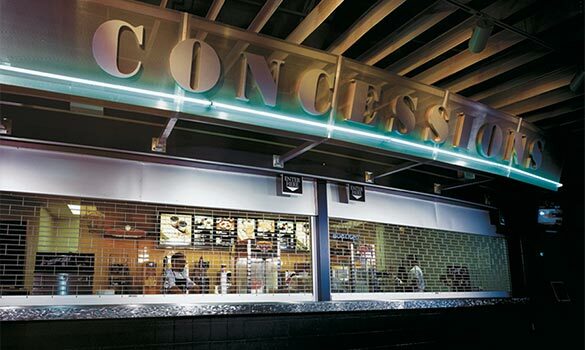 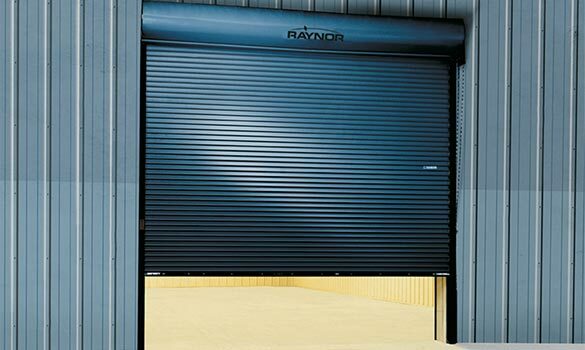 Our commercial overhead door products are carefully selected to withstand the daily needs of your business. 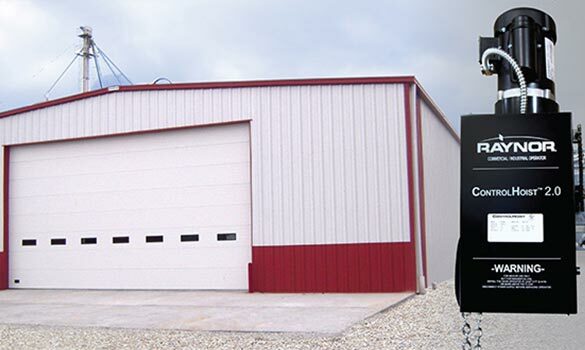 Contact Allen Door & Service Corporation for an estimate today.